While we have farewelled Richard, we now welcome George Macmillan to our team. 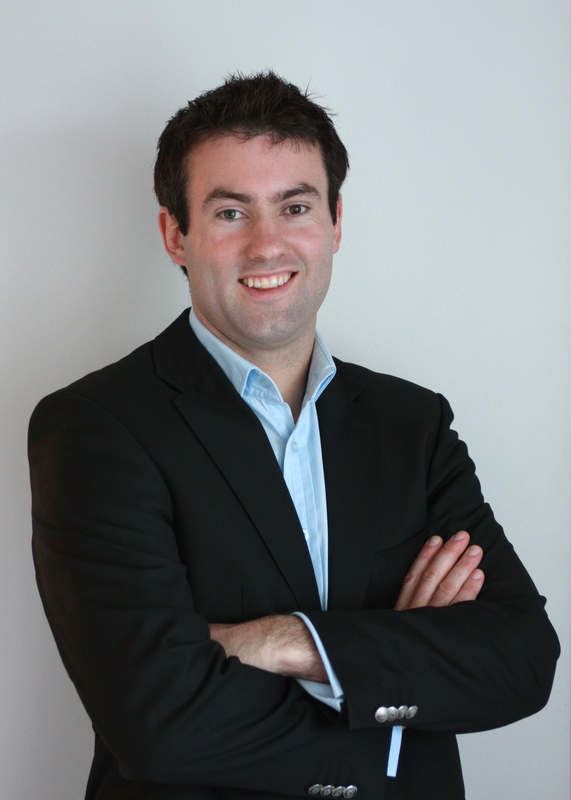 George is a registered Valuer and full member of the Property Institute of New Zealand. George possesses a strong background in the property industry and has worked on a diverse range of valuation and property assignments in the pastoral, horticulture, viticulture and lifestyle sectors. In addition to Valuation, George has experience in Asset Management of large property portfolios. We are looking forward to George being part of the Morice team, and providing valuation/property services to our new and existing clients.